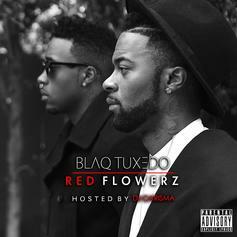 Listen to another leak from Blaq Tuxedo called "Good Day." Listen to a new song from Blaq Tuxedo called "Steeler." Listen to Blaq Tuxedo's new remix "Don't". 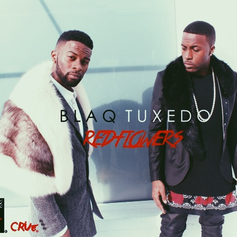 Blaq Tuxedo deliver their take on Drake's "How Bout Now". Listen to Blaq Tuxedo's new freestyle "My Dubai (Switch Lanes)". 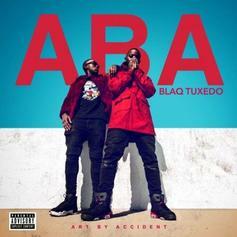 Check out a new drop from Blaq Tuxedo. Check out a highlight from "Red Flowerz." 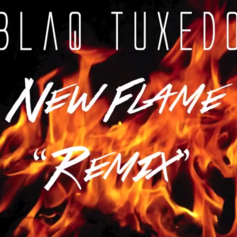 Blaq Tuxedo brings the "Whole Squad" out for a new single. 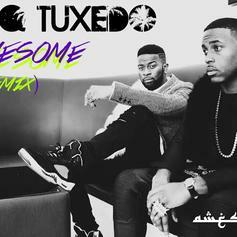 Blaq Tuxedo drop their "Awesome" remix. Blaq Tuxedo team up with Chris Brown on "Waterbed".